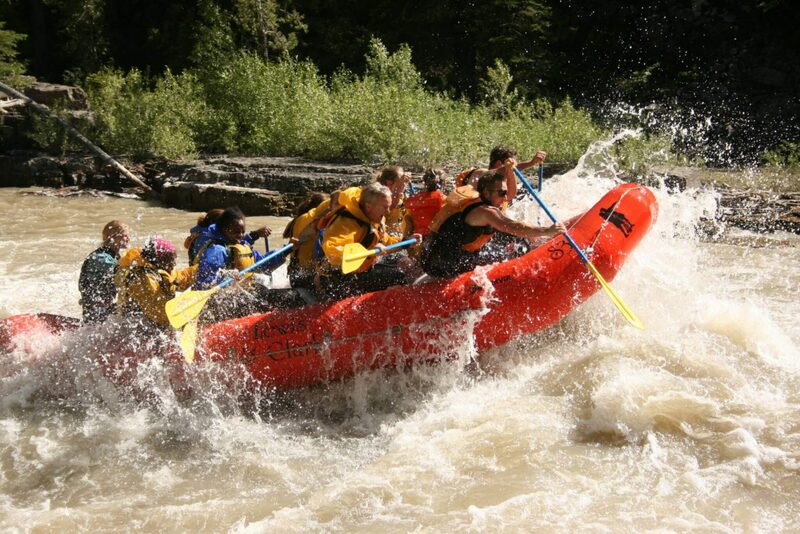 Take a wild ride on an 8 mile whitewater rafting tour in the Grand Canyon of the Snake River! 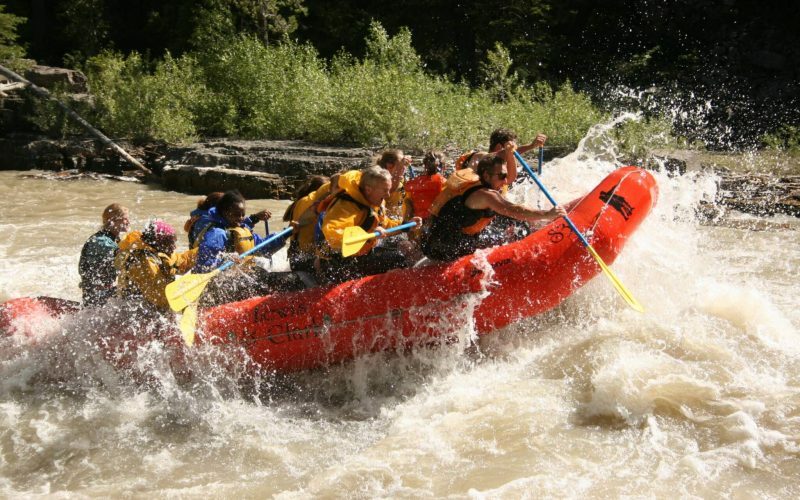 Combining spectacular scenery with the excitement of Class III rapids, this trip has all the ingredients for the perfect whitewater adventure. The ‘classic’ 14 man rafts are ideal for all rafters, from beginners to experts, while the smaller rafts are for those looking for a little more thrill. This trip is sure to make memories that will last a lifetime! Children under 6 are not allowed. 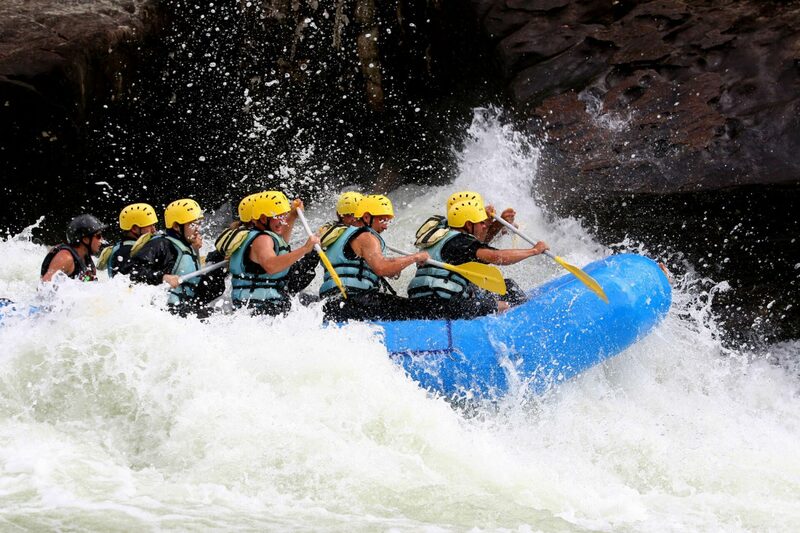 Float trips last approximately 3 hours. Splash gear available for an additional fee. *Only 4-7 paddlers in a truly thrilling small raft.